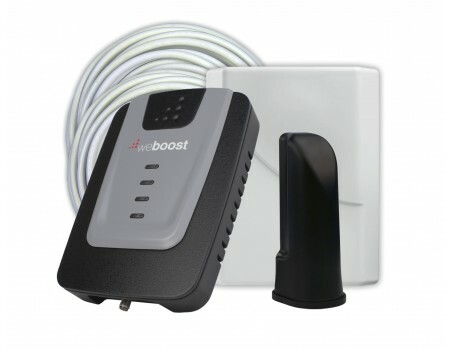 The weBoost 470101 Home 4G is one of our most popular entry level signal boosters for small areas and single rooms. 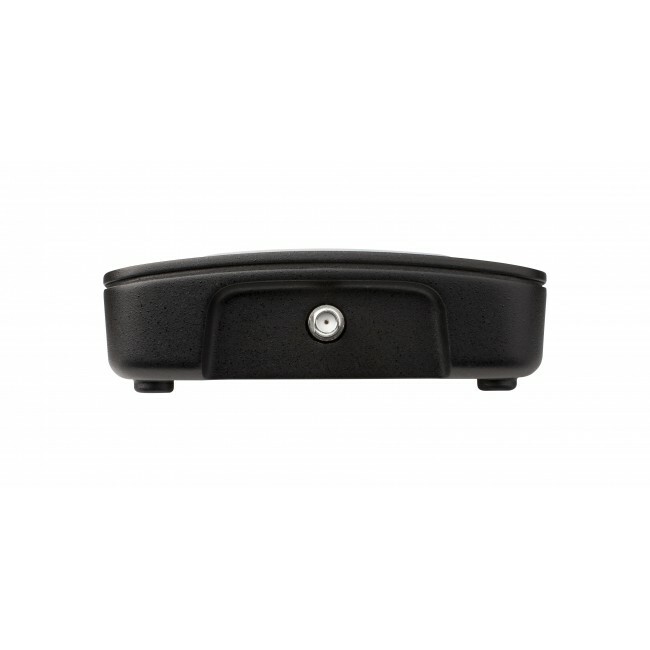 It is ideal for situations where you only need to boost cell signal in a small area, like a desk or cubicle, and are not looking to cover the entire building with boosted signal. 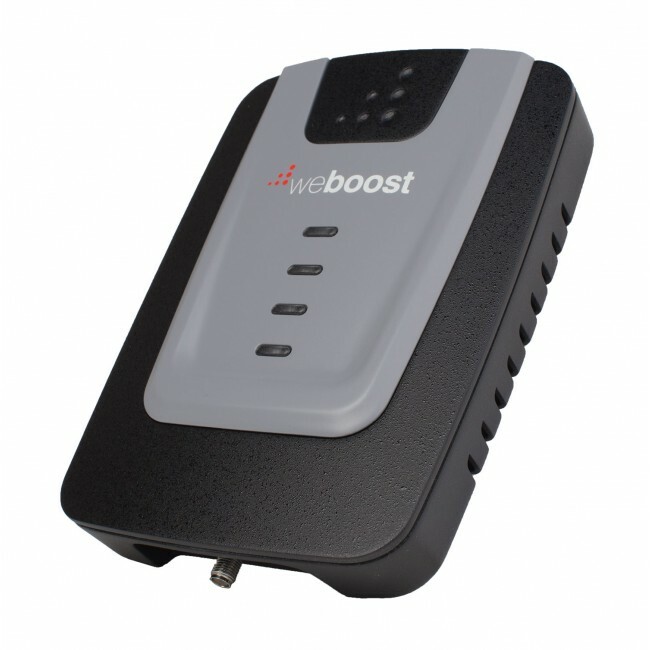 If you need an economical & reliable booster for a small area in your home or office, then the weBoost Home 4G is going to be a great option. 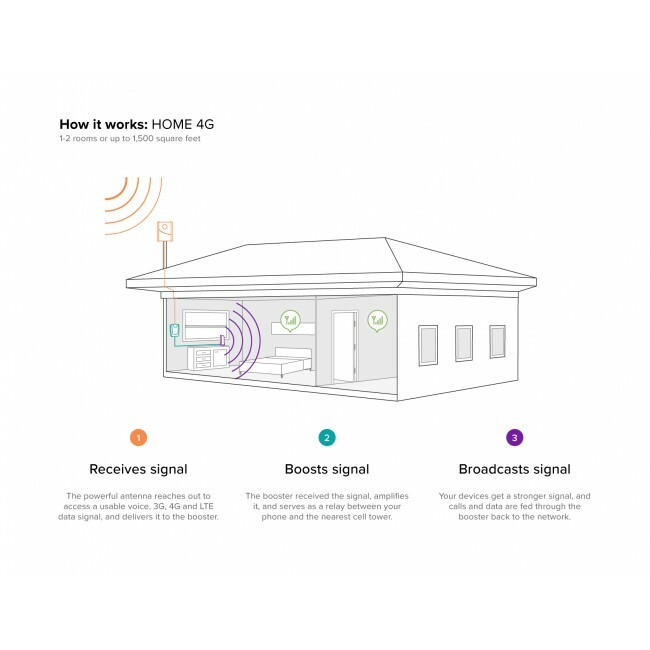 Why the weBoost Home 4G? 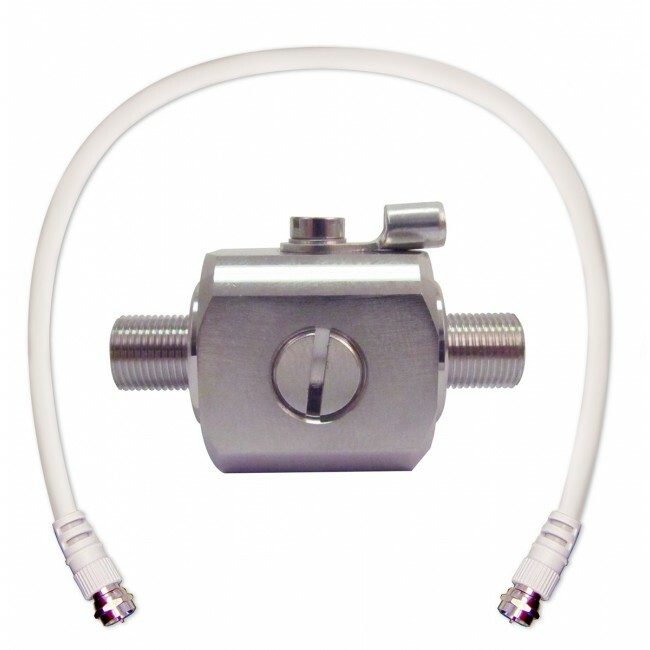 The most popular solution for boosting signal in a small area. 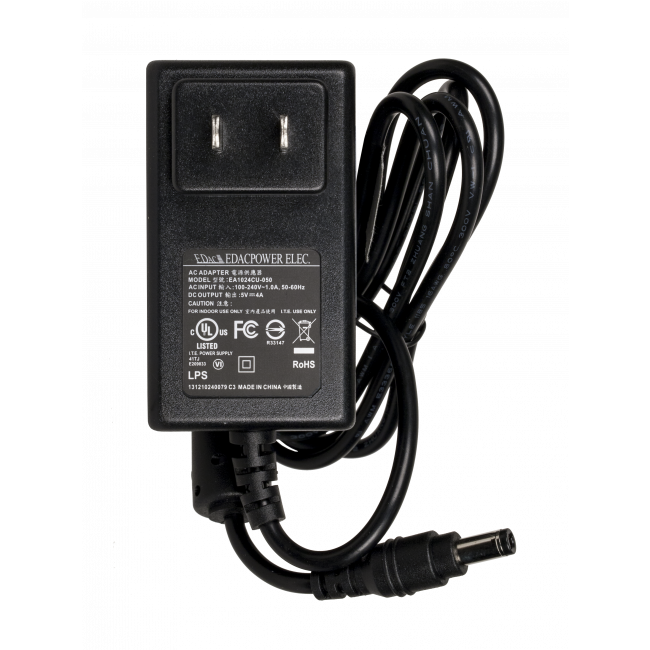 The Home 4G is an ideal solution for anyone who is looking for an affordable solution and only needs to boost signal in a small area, like a desk or table, all the way up to the size of a room. 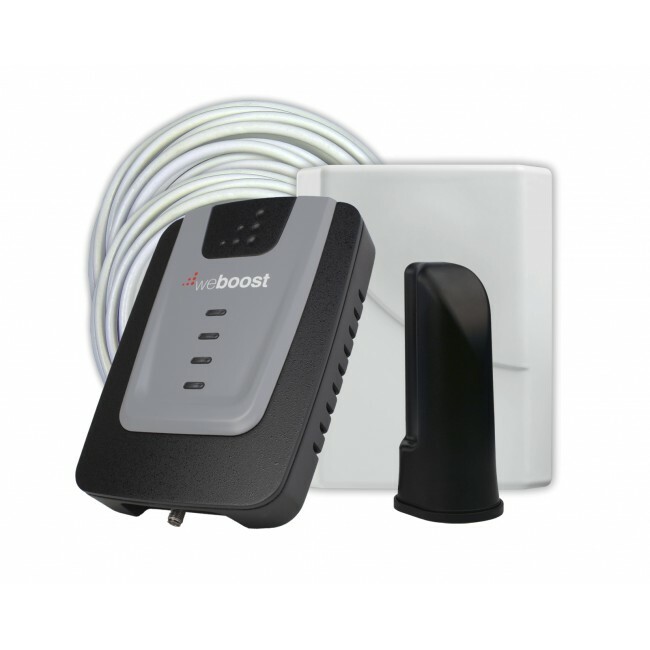 The weBoost Home 4G system uses a directional panel outside antenna that's either mounted to a pole (not included) at or above the roofline of your home or office or to the side of the house or building. 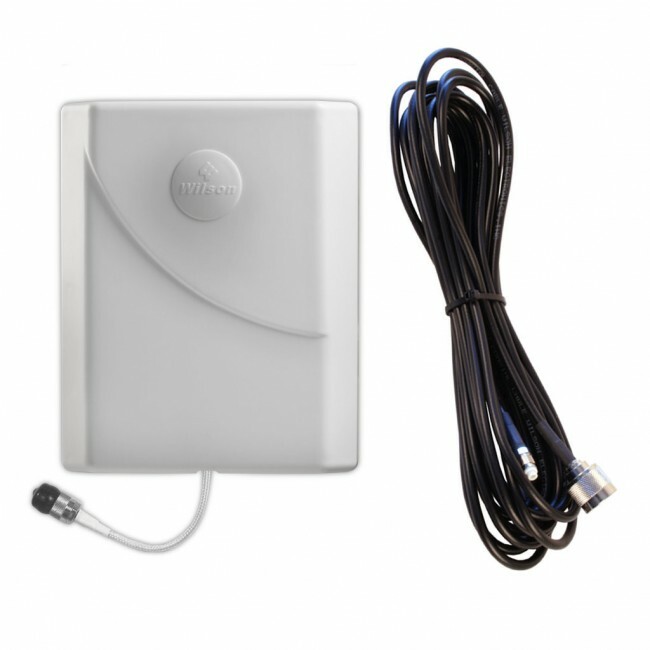 Ideally the outside panel antenna is positioned in a location where it can receive the strongest possible outside signal, which it then sends over a cable to the Home 4G amplifier inside of the home or building. 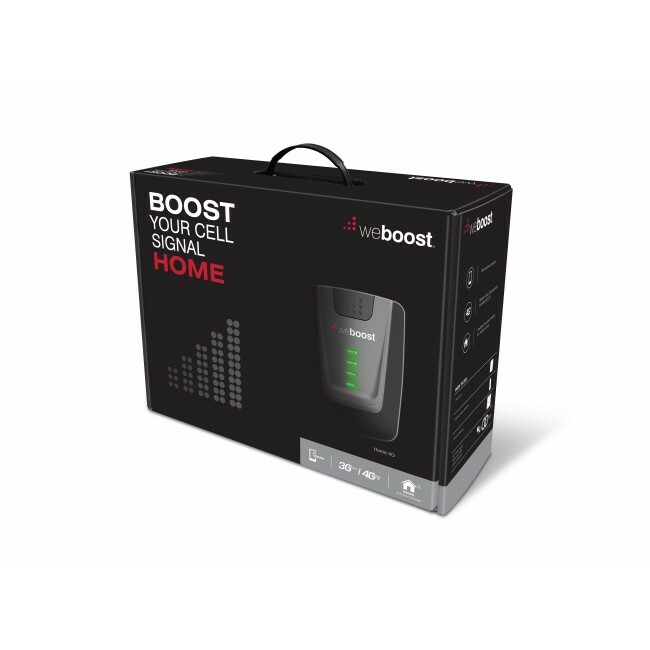 The amplifier will boost the received signal and then pass it over a cable to the included desktop inside antenna, which will broadcast the boosted signal into the area of your home or office where you need better cell signal. 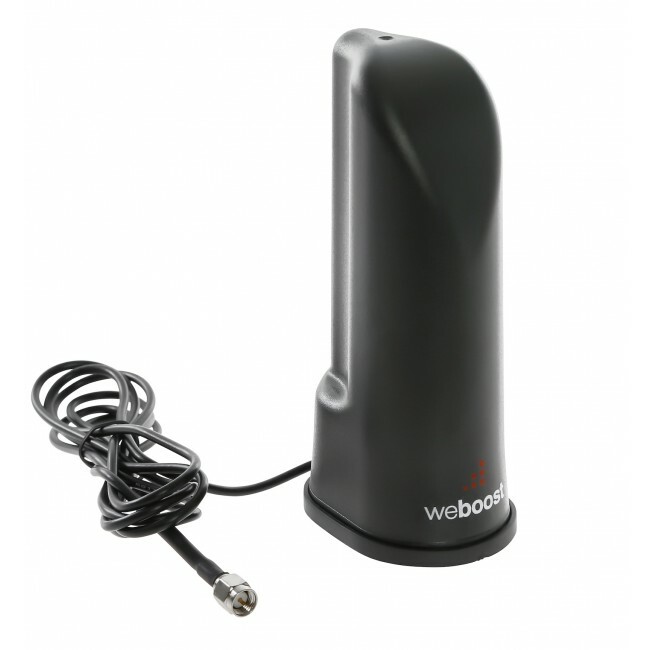 The weBoost Home 4G includes a flat cable in case you need to run the included RG6 cable from the outside antenna under a window, instead of drilling a hole in the building. 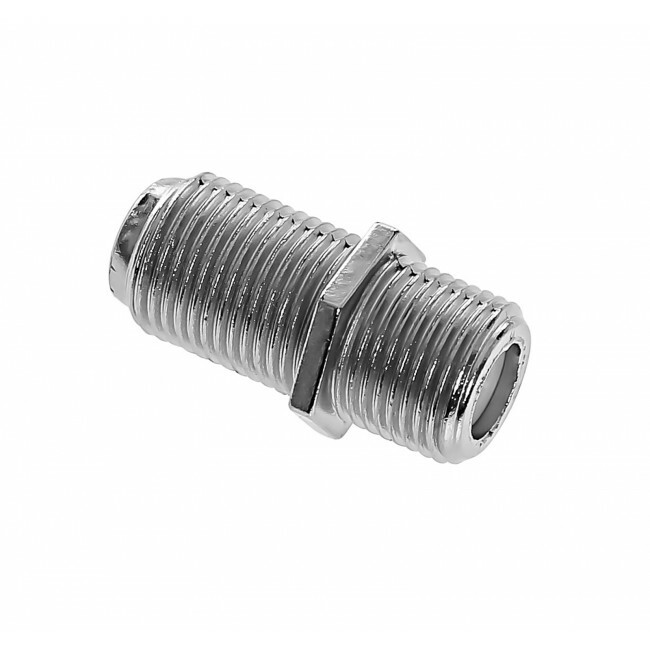 A barrel connector is also included, in case you don't need the flat cable. 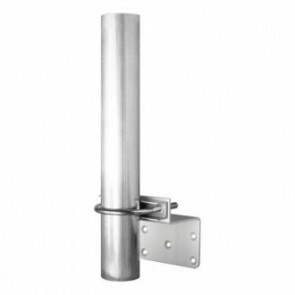 If you're not able to mount an antenna outside of your home or office, then you can purchase the additional Panel Antenna Window Mount and suction cup the external panel antenna to an externally facing window where you get the best existing cell signal. 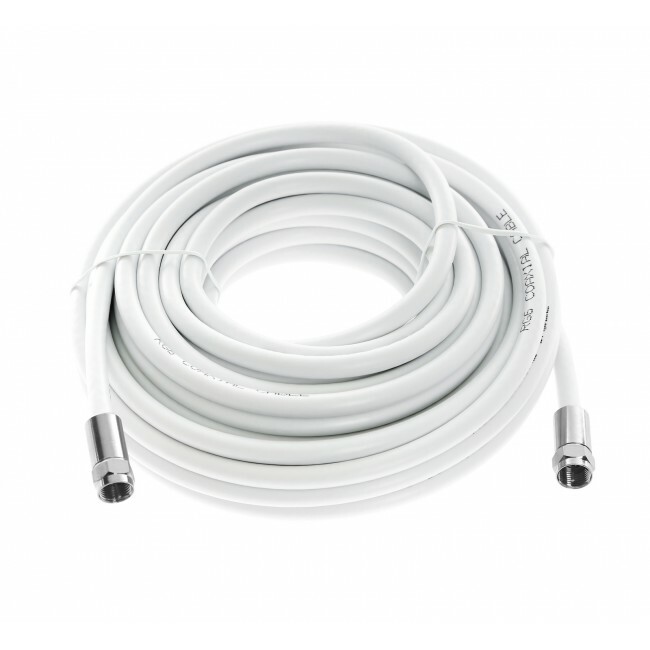 You'll most likely need more separation between the antennas than if you mounted the panel antenna outside, but this will at least give you the opportunity to boost signal without an outside antenna. 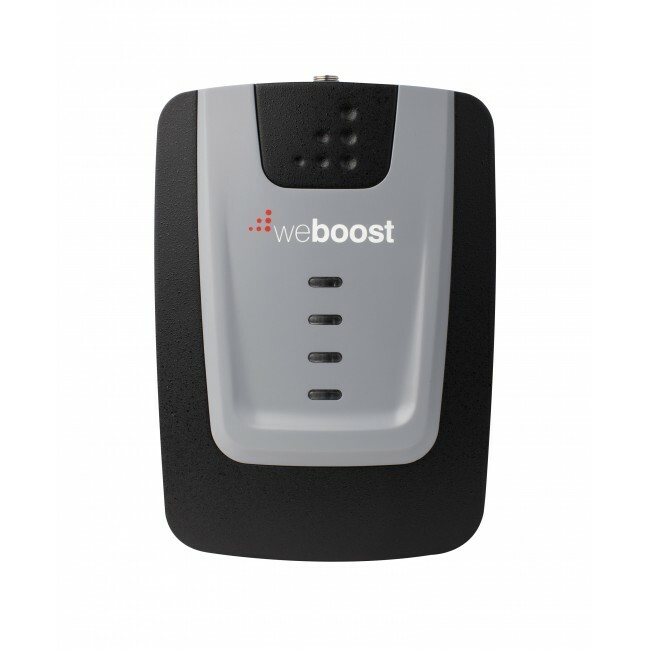 If you need more coverage than the weBoost Home 4G will provide due to a weak outside signal, then the weBoost Connect 4G is going to be a better choice for you. 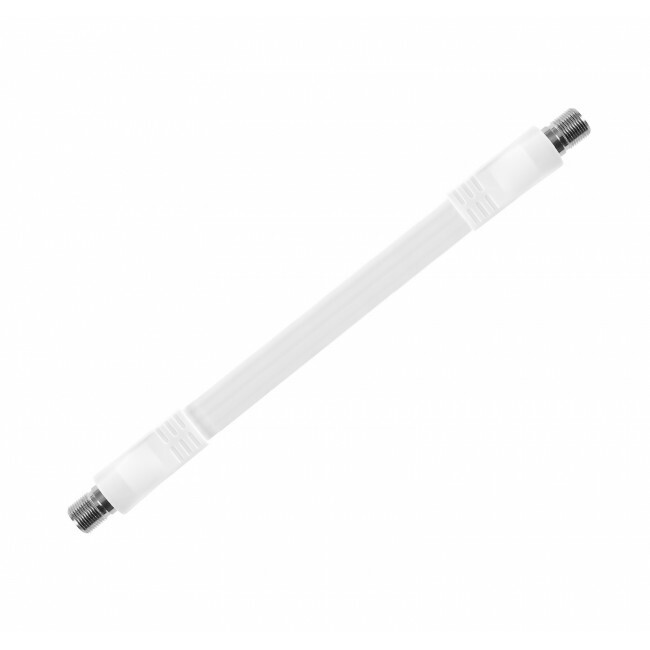 It has a more powerful amplifier and higher grade antennas to provide more inside coverage with the same strength outdoor signal. 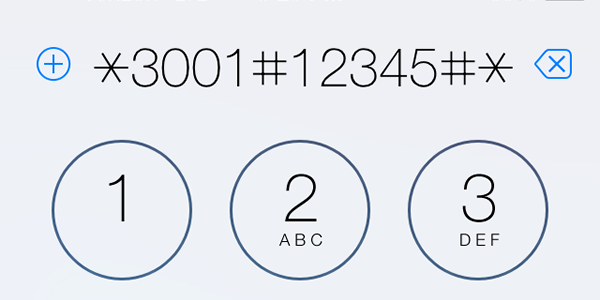 Please contact us if you have any questions or would like more information about this system. 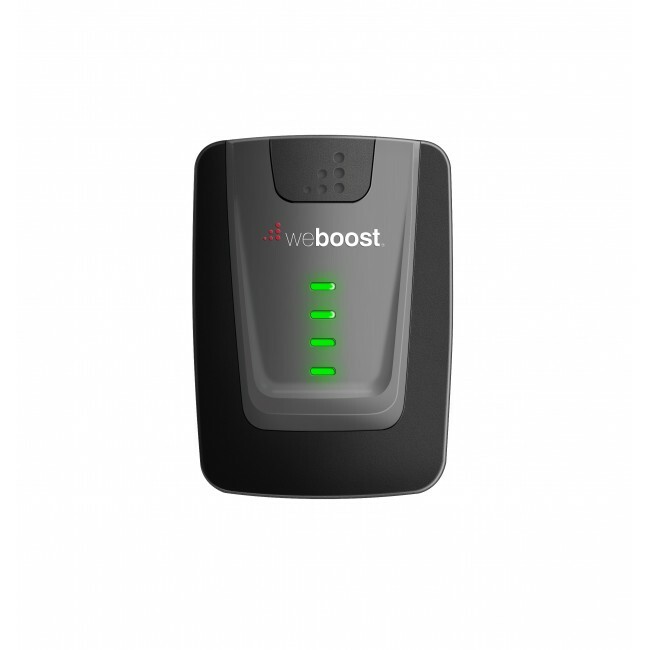 The weBoost Home 4G has been designed to work with all cell phones and all carriers in the United States, Canada and Mexico, as well as carriers from some other countries in Latin America, South America and Australia. 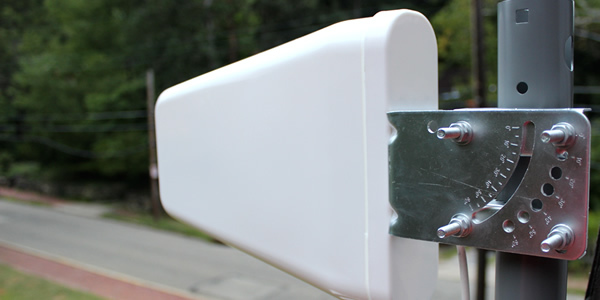 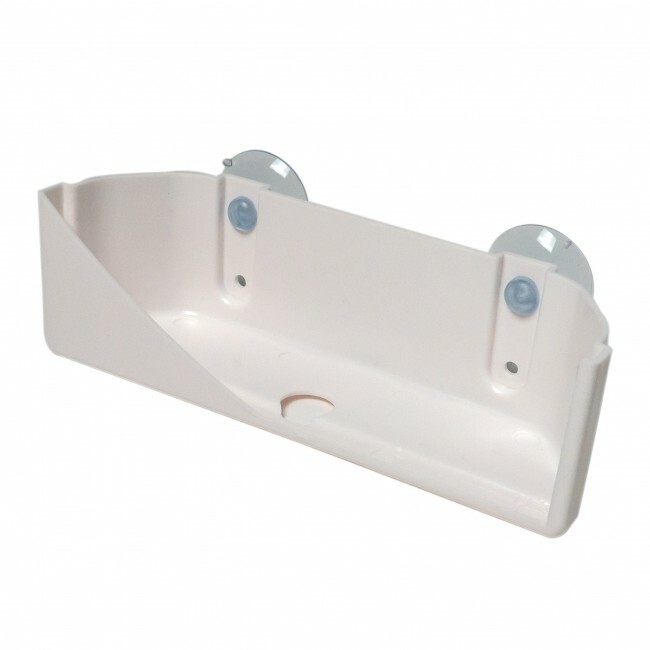 The weBoost Home 4G has three different installation options for mounting the window mount panel antenna. 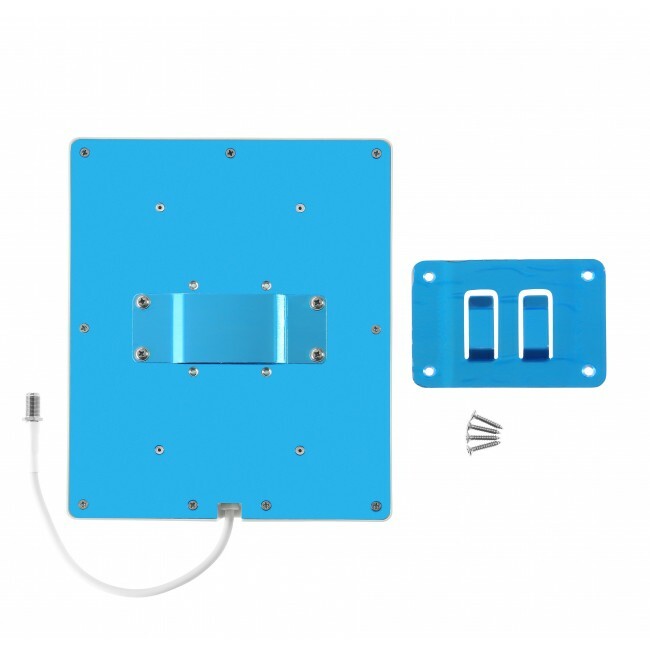 The easiest option is to mount the panel antenna using the included suction cups to the inside of an external window. 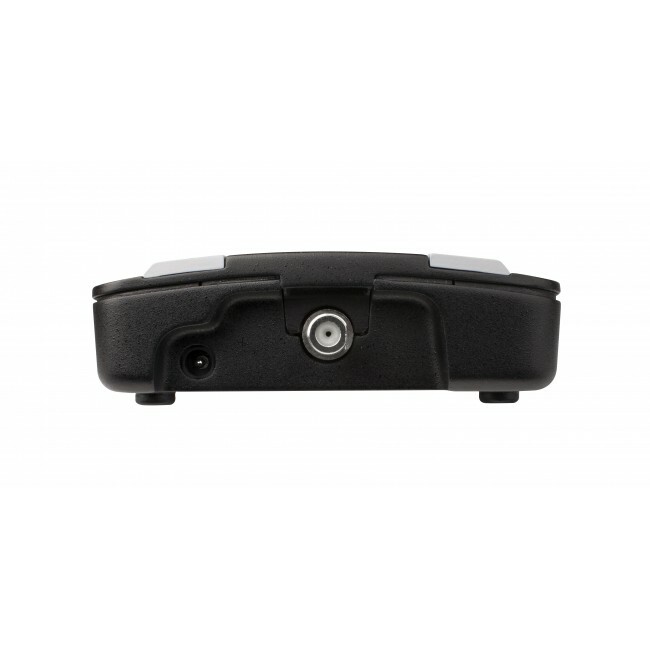 While this is the most convenient option, it also gives you the smallest coverage area from the system and should only be used if the other options are not possible. 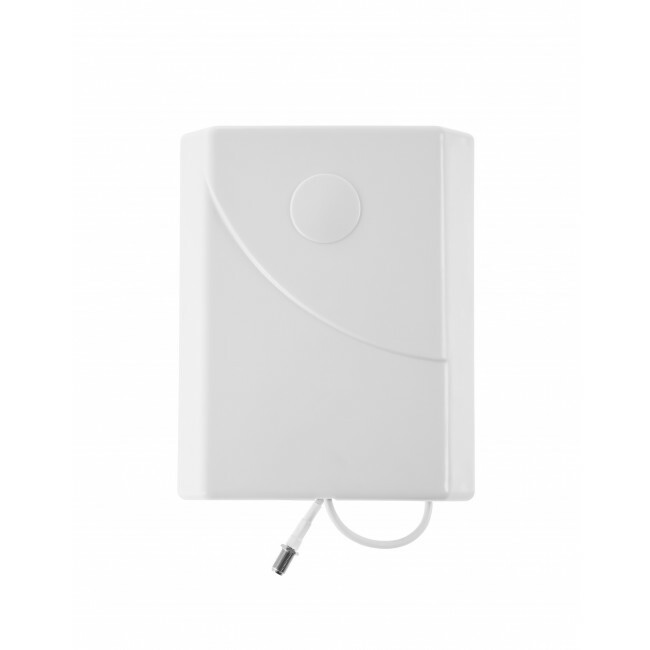 The next option is to mount it on a wall outside of the home or office, which will give you more coverage, but also requires you to run a cable from the external antenna into the building. 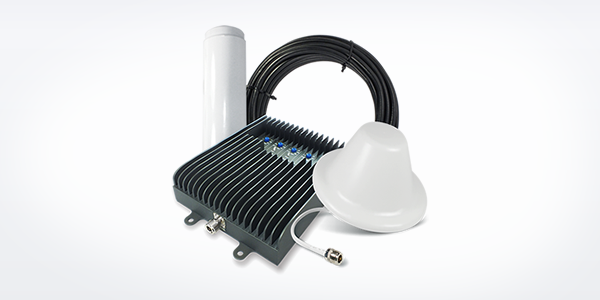 The last option is to install the panel antenna on a pole on the roof of the building. 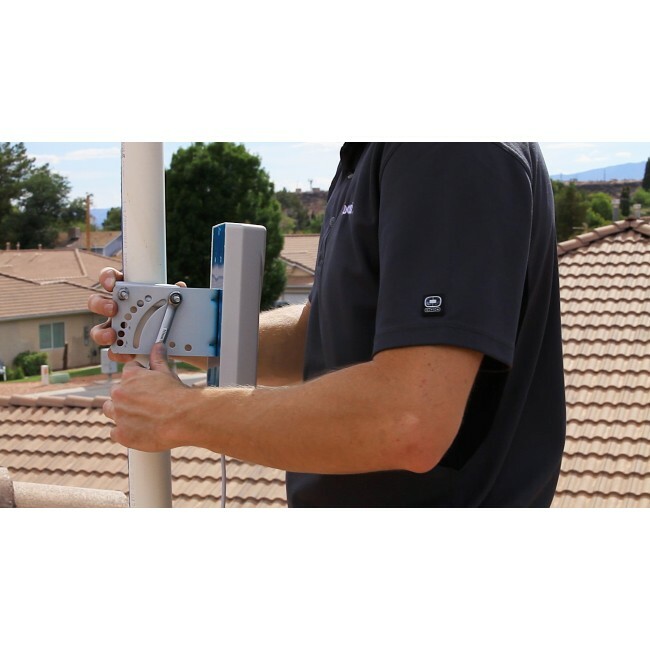 This installation option will give you the best coverage, but requires you to install a vertical pole on the roof and aim the panel antenna.